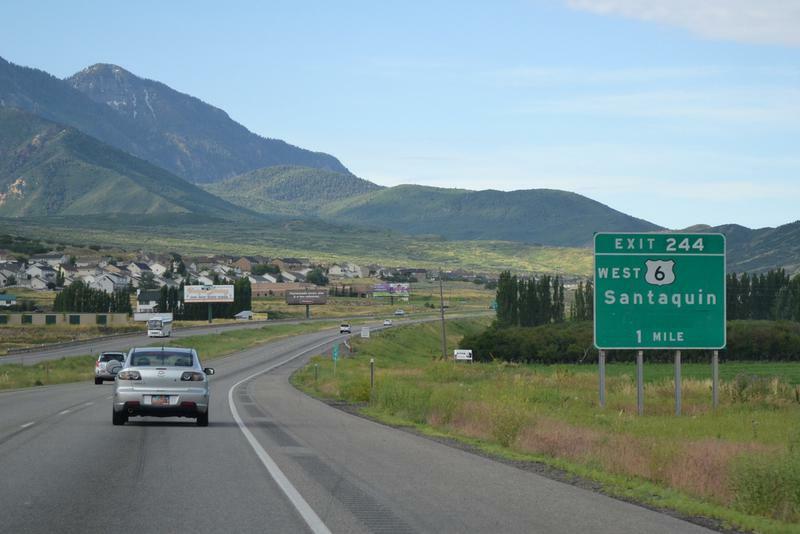 Santaquin is a city in Utah and Juab counties in the U.S. state of Utah. It is part of the Provo?Orem, Utah Metropolitan Statistical Area. The population was 9,128 at the 2010 census.